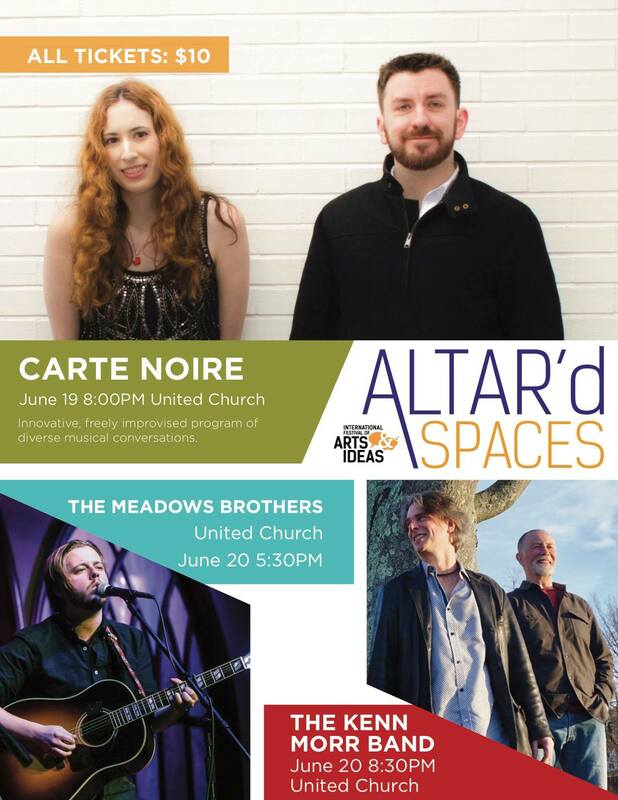 Carte Noire at United Church June 19th! We are one month away from our concert in New Haven. A co-presentation of Carte Noire, the International Festival of Arts & Ideas, and United Church. Previous PostPrevious Carte Noire at Jahn Reading Room TODAY! Next PostNext Carte Noire at Arts at the Armory TODAY!